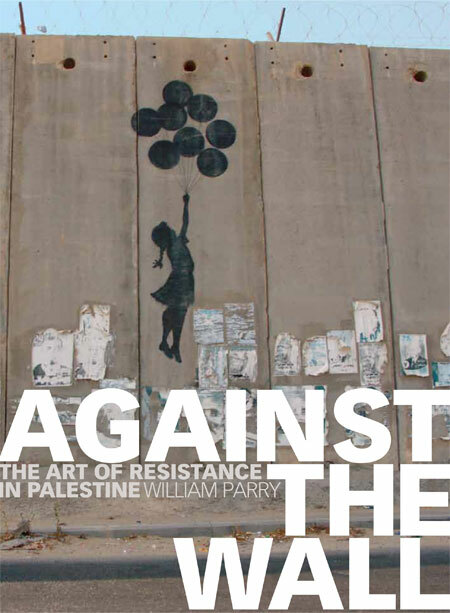 The launch of William Parry’s new book Against the Wall: The art of resistance in Palestine is set to happen on 10th June at the Human Rights Action Centre in East London. Against the Wall is a collection of artwork and graffiti on Israel’s Wall in the occupied West Bank which cuts through Palestinian communities with devastating effect. The artwork and graffiti range from vast murals expressing international solidarity to powerful symbolic expressions of the Israeli authorities’ brutality and Palestinian civil society determination to continue resisting Israeli expansionism and expulsion. 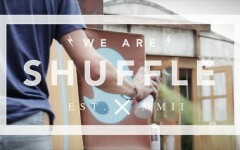 The graffiti, written by people from all over the world, expresses anger, outrage, humour, sympathy and solidarity. Between the artwork and graffiti are vignettes of the Palestinian lives and communities devastated by Israel’s Wall, which convey Palestinians’ steadfastness and determination to fight for justice and dignity. One message appears all along the Wall and in the hearts of the communities penned in by it: to exist is to resist. 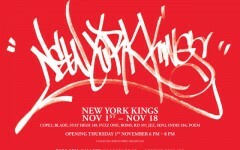 You can book your tickets for the event, which is free, right here. Booking is advised as this is bound to be a popular event! The discussion is followed by a Q&A plus reception.